Why is Egypt relevant to you? Egypt has the largest Arab population in the Arab world, the 2nd largest population in Africa, and the 5th largest Muslim population in the world. Egypt is the second largest recipient of foreign aid (mostly military aid) from the United States in the world after Israel. Afghanistan, Pakistan, Mexico and other countries receive similar amounts of U.S tax money so that the U.S can further continue to control the fate of these countries and their populations. 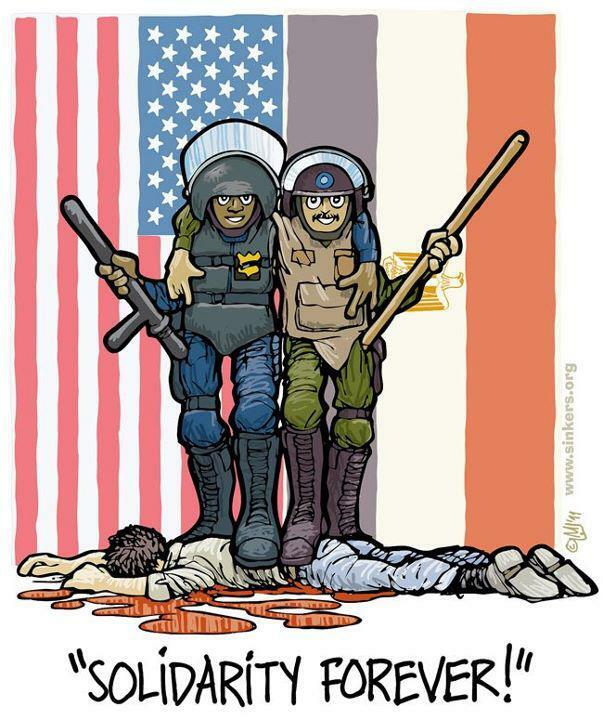 The United States and other European governments continue to support the Egyptian regime regardless of the internal crisis. 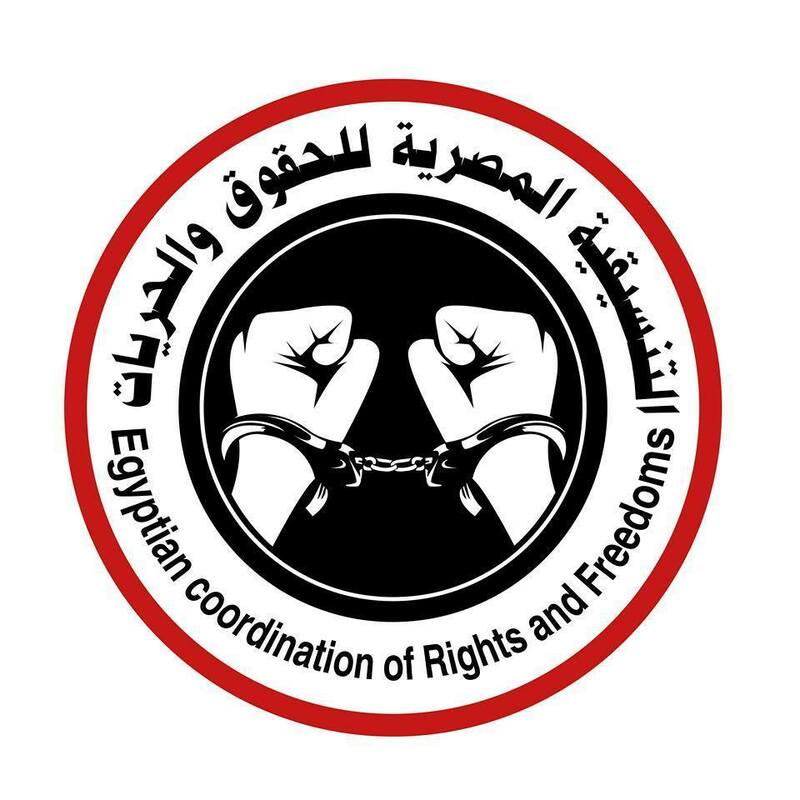 Under the sight and complicity of the international community, human rights violations are committed in Egypt every single day. It helps greatly in so many ways when the outside world learns about these things taking place. 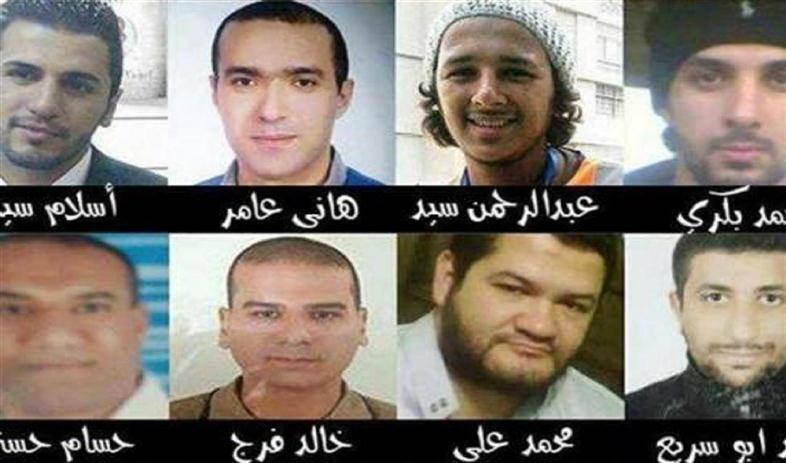 There were incidents when young Egyptian revolutionaries were executed while the world watched in silence, or without even much media coverage. 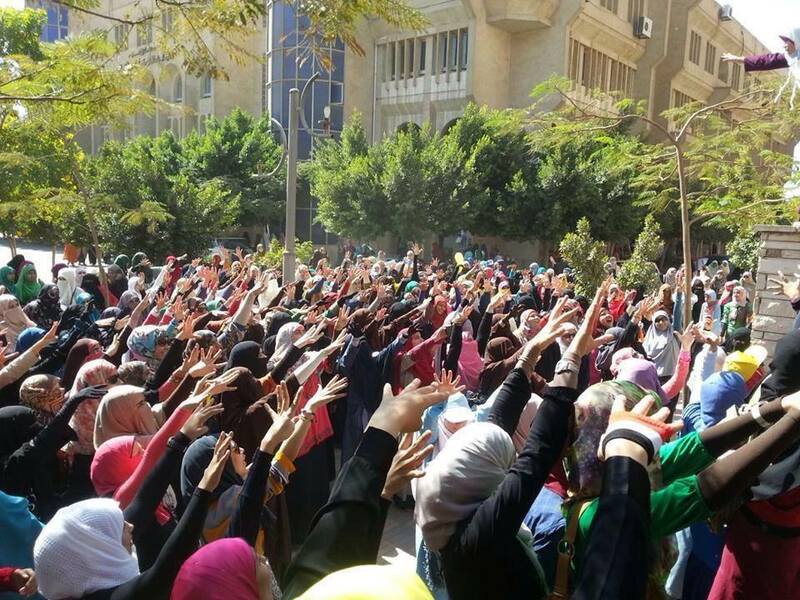 Hundreds of Egyptians are forcibly disappeared without anybody outside of their little circles knowing. 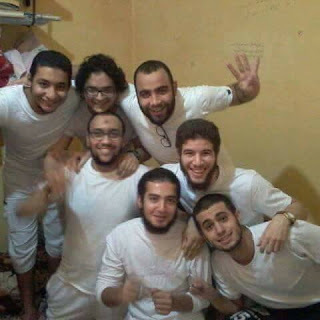 Thousands of Egyptians are serving unjust sentences or remain in prison without any trials for years, without anybody else besides their family members and friends talking about it. That's why it's very important that you learn about this and let others know. I collected a few outlets on social media you can follow for updates in English, besides the regular stuff you might come across here and there on the big outlets that I don't have much respect for because of their bias, oversimplification, and selectivity. 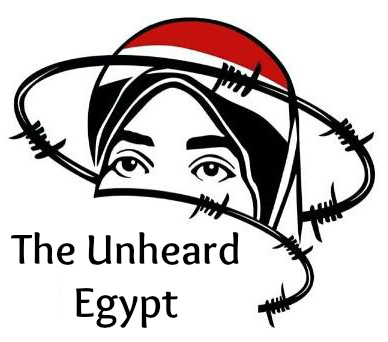 Reporting, amplifying, and voicing the misreported, unrepresented and unheard #Egypt directly from #Egypt to the rest of the world. 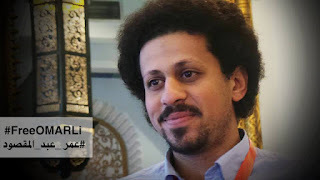 *Amplifying non-mainstream -though important- issues and opinions in post revolution Egypt that are not considered in the current seemingly polarized/heated social and political atmosphere. *Filling the gap created in the current non-Arabic journalistic/media narrative on post #Jan25 Egypt due to cultural/social/lingual barriers and sometime bias. A local organization established in August 2014. 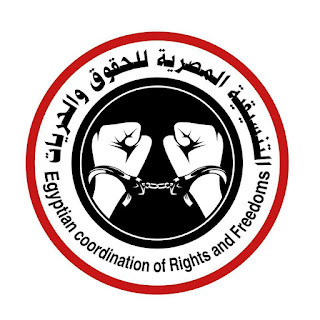 They share rare and hard to find reports on human rights violations in Egypt. Their Facebook is very active and they are also cited in international media and reports released by prestigious human rights organizations. #Occupywallstreet and Egyptian revolutionaries: United for change! 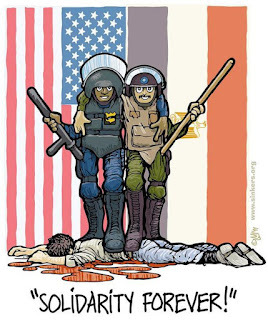 A page that was created in 2011 when some Occupy Wall Street activists became interested in working with young Egyptian revolutionaries to discuss common issues. The page is now run by Egyptian youth and posts updates from Egypt in English. *These are public pages run by individual Egyptian female writers from Sweden, Canada, and the United States who are working so hard to get the word out on their on. *The following are examples for pages on Egyptian prisoners who're not very known to the outside world. 2- Freedom for Abdullah Al Fakharany, doctor, journalist, and human rights advocate arrested since August 2013 for doing his job. We will continue to update this list, please send us your suggestions!